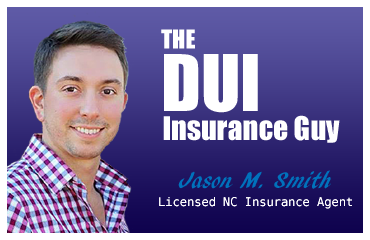 Affordable Auto Insurance for those convicted of a DUI in North Carolina. Whether you need DUI liability auto insurance or full coverage DUI auto insurance, we offer the lowest DUI auto insurance rates available in North Carolina. Hands down! We are a local family owned and operated independent agency with the customer in mind and we care about your business. Serving the Triangle area and NC since 2002 and continuing to grow. We have relationships with multiple insurance companies allowing us to shop for you and find the lowest DUI auto insurance premium possible, saving you time and money. We can search all of our preferred carriers to find you the best DUI Auto Insurance rate possible with benefits that are tailored to you. We offer the lowest down payments, guaranteed. Receive insurance cards directly to your e-mail address within minutes. Automatic coverage notification to the state and/or finance company. Get an instant DUI auto insurance quote from your computer, tablet, or mobile phone. Customize a DWI auto insurance policy to fit your needs and your budget. Save money! We offer the lowest down payments, guaranteed. Click-to-sign option lets you instantly authorize insurance paperwork. E-Sign documents on-the-go using your mobile phone! Save electronic copies of documents for easy access and storage. Receive insurance cards directly to your e-mail address within minutes. Automatic coverage notification to the state and/or finance company. Get same-day service and provide proof of insurance to the DMV today! Save money! We offer the lowest down payments, guaranteed. Quickly submit your application for a free North Carolina DUI auto insurance quote. 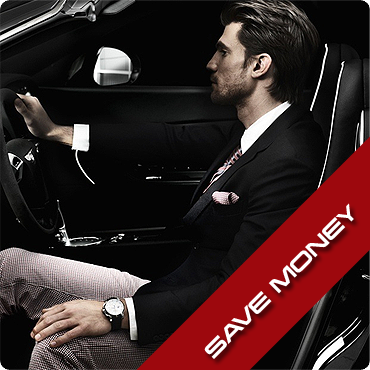 With just some basic information, we will find you the cheapest DUI auto insurance available! No charge DL-123 reporting included! We won’t drop you and we will lower your NC DUI auto insurance rates. Need affordable DUI car insurance in North Carolina? Let my team and I take the weight of expensive DUI auto insurance premiums off your shoulders so you can breathe a little easier! Many auto insured come here because they have recently been convicted of a DUI and need help finding the cheapest DUI auto insurance rates available. You’ve heard the horror stories of how high your friends or families auto insurance went up after being convicted of a DUI in North Carolina. You may feel lost and helpless, not knowing where to turn. You find yourself worrying about how you will be able to afford the high increase in your auto insurance premiums once your current North Carolina insurance company finds out or you’re afraid they will drop you. Worry not more, I have great news for you! We will not drop you and will lower your NC DUI auto insurance rate. Worried about your insurance rate going up? DUI Insurance Guy offers liability coverage starting at $48 a month. 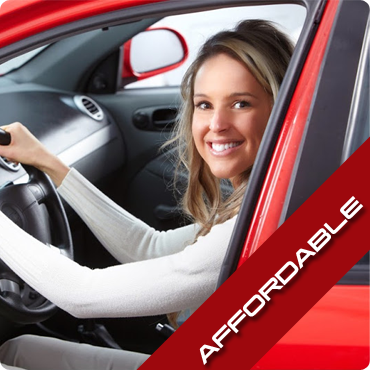 We have relationships with multiple insurance companies allowing us to shop for you and find the lowest auto insurance premium in North Carolina saving you time and money.